As a new member of The Express, Sandhya is excited to be starting off her freshman year as the Feature Editor. 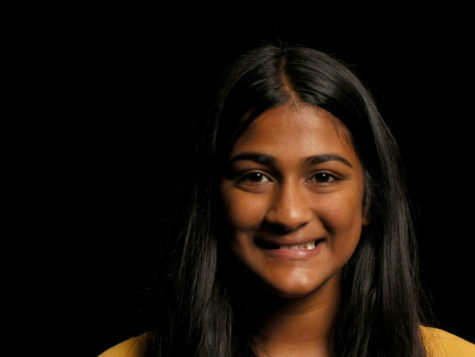 Sandhya enjoys learning and writing about current events and wants to study political sciences when she gets older. In her spare time she enjoys creative writing, travelling, and photography. Sandhya cannot wait to start writing for The Express and is looking forward to the amazing stories to come!